This post may contain affiliate links. Please read our disclosure policy for more information. 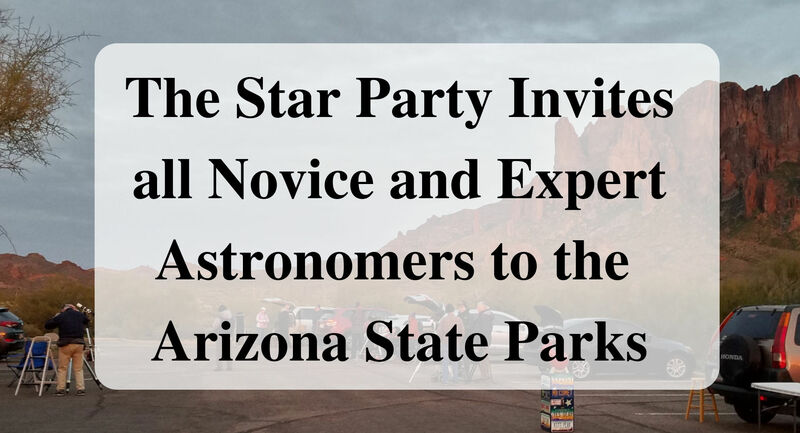 Thank you to Arizona State Parks & Trails for the passes to experience The Star Party at Lost Dutchman State Park. All opinions, photographs, and videos of the area are ours. Calling all Astronomers and Astrophotographers to The Star Party. 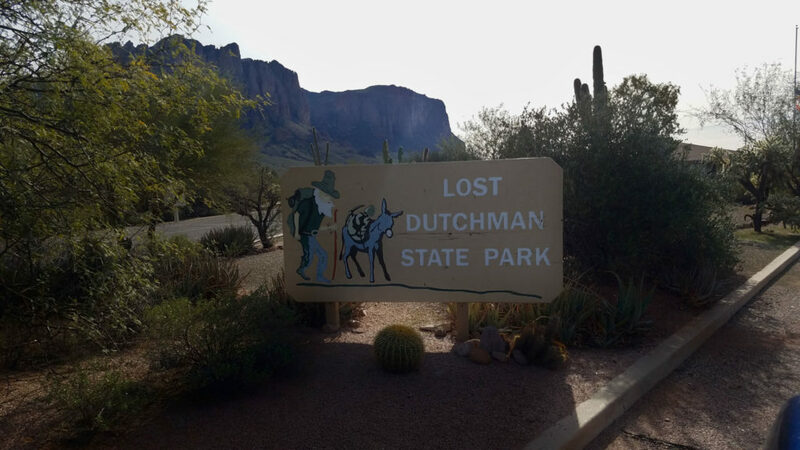 This February we experienced a wonderful astrology event at Lost Dutchman State Park. If you have ever wanted to learn about the stars and see them up close this is the event to attend. With views of the Superstition Mountains in the background, we arrived just before sunset. On the well-marked walking path from the parking lot we noticed the low light solar lights. Which we knew would be helpful for our walk back to the parking lot and they were. Tip: Instead of a white light flashlight bring a red flashlight with you. It helps keep the glare down for everyone to be able to observe the stars. I brought the red light that I use on the back of my bicycle and it worked great. Keith from the Superstition Astronomical League greeted us as we arrived. He directed us to a short educational video. After the video, there were pamphlets about the League and astronomy for those who wanted to take information home with them. Since it was dark, it was hard to determine how many people attended the event, maybe 70-100+. Many attendees were campers from the state park. Others, like us, drove into the park, especially for the event. People came and went throughout the evening. Couples, families with little children, people with dogs all walked around to view into the telescopes and ask questions. This great group brought their telescopes for the public to view astronomical objects. They were great at answering questions about astronomy and the astronomical equipment. The League has knowledgeable and experienced local astronomers and astrophotographers. In the dark, I heard someone ask, “If this was a hobby?” to one of the League members. He said, “Yes”. Then another attendee made a comment about being retired and either buying one of these (a telescope) or buying a snowmobile because of the investment of the telescopes. The League had very expensive and high-quality equipment. This particular evening there was cloud cover. However, the Moon and the star Sirius would peak out every so often. 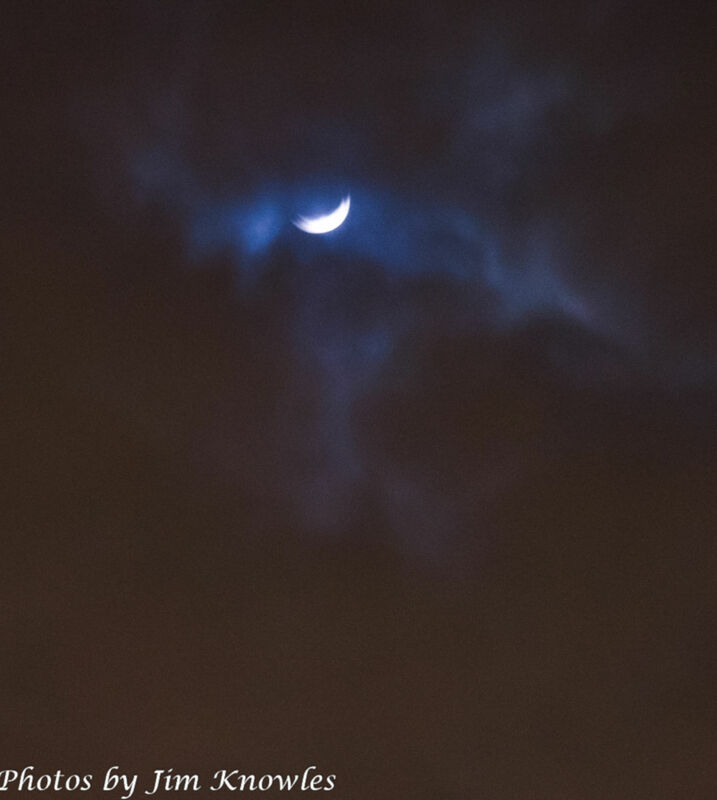 We would all laugh because when the moon would come into view everyone would rust to take a photo before the moon went behind the cloud again. There were about 10 members who brought their astronomy and astrophotography equipment. The sizes of the telescopes ranged from 1.5 feet long to 4 feet long. One member of the league had one stand with two telescopes. Reportedly each telescope had its pros and cons. Therefore some people have more than one telescope. Another member had his camera with an attachment to the telescope to take amazing photographs of the starts, known as astrophotography. Many of the members had star tracking software on their phones, laptops, or tablets that were connected to their telescopes, directing the telescope to move and follow a specific object like the moon. Below are some of the future Star Party dates and locations. They host the event “Rain or Shine.” This I learned when I called the park on the afternoon of the event when there was cloud cover. April 6, 2019 – 2 – 8:00 p.m.
June 1, 2019 – 8- 10:00 p.m. If you have years of astronomy experience or have none a Star Party is a wonderful event to experience. Have you attended a Star Party? If yes, where was it located? How cool! I never would have thought to do this. Thanks for sharing. It was a nice event. The next one is in June. Yes, you are star!!! I am glad you had a nice time at the Dancing with the Stars event the same night. This would be so cool! I bet the sky looks amazing!!! Great photo op! Do you have an astronomy club near you? My son is very into astronomy right now so he would love this. I keep saying I need to get over to our local planetarium and just haven’t made it yet!!! The local planetarium would be a wonderful adventure. I love astronomy! What a fun idea! Have you been to a start party like event before? This is so cool! I’ve never heard of this before. That is wonderful that you are finding a like event near you! Oh my son would love this event. I’ll have to check if our state has something like this. Thank you for enlightening us. What a great idea! I would have never thought of this. Will be looking for an event in my area. Always looking for different experiences. This is definitely something I would enjoy! How cool! 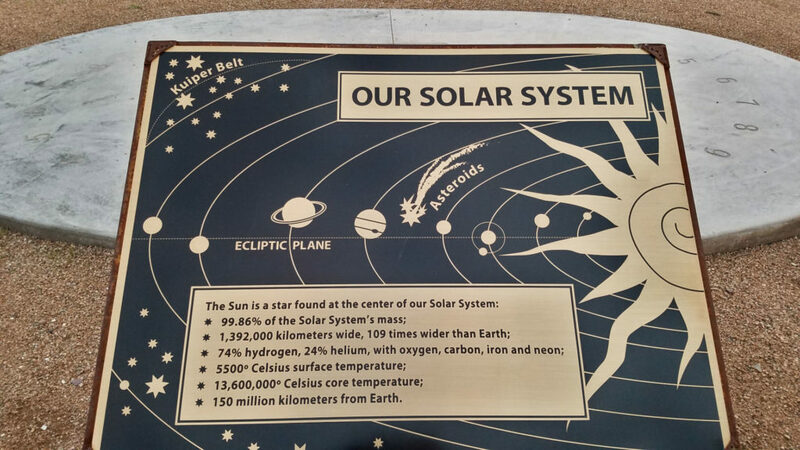 My daughter loves astronomy and would love this! I’ve never been to AZ, but have heard the night sky is not be missed – this sounds so cool! Yes, and the sunrises and sunsets are very colorful. I didn’t know this was a thing! Awesome! Check and see if there is one near you. As homeschoolers, this is a lesson plan waiting to happen! Thank you for sharing! How cool!! I did something like this many years ago and it was awesome. It looks like you all had a great time! Yes, we did have a great time. What state did you attend one at? I’ll have to look up some areas in my state! This looks like a great time! It was a great time. Yes, let me know what you find in your state. Very cool. Sound like a fun time.